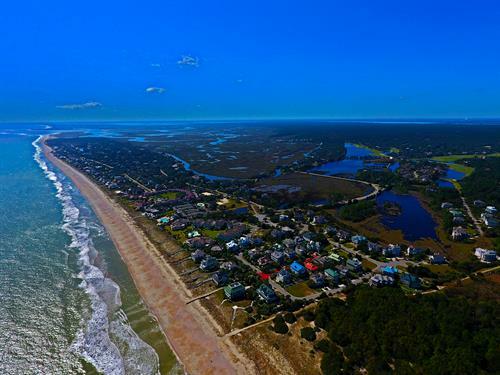 The Georgetown County area has miles of flowing creeks situated in peaceful nature filled marshes, gorgeous sandy beaches and local attractions perfect for entertaining. 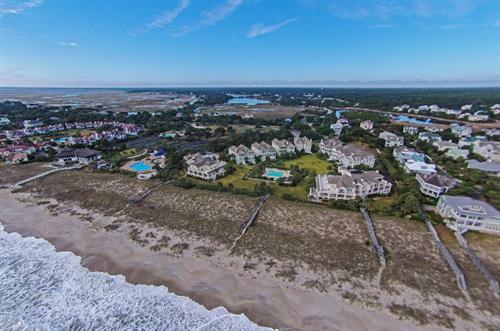 The extraordinary views and amenities provide a perfect backdrop for some of the lowcountry's most extravogant and luxurious homes. From the plantation fields in Georgetown, to the seaport town of Murrells Inlet, the area extends a certain lifestyle to its inhabitants. Peace Sotheby's International Realty was formed in October of 2016 when the Tidelands Company of Pawleys Island acquired DeBordieu Colony Real Estate, Inc. and Prince George Sotheby's International Realty. These three companies combined to produce a real estate company that could provide international exposure for the areas most extravogant homes. The clients of Peace Sotheby's International Realty will experience a selling and buying process like never before through the brand connections, highly targeted marketing tactics and a level of customers service that is second to none. Peace Sotheby's International Realty is located in Pawleys Island ideally situated on Hwy 17S between Charleston and Myrtle Beach SC.